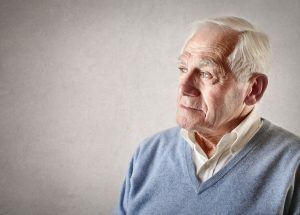 Australia has the potential to lead the world in embedding a reablement approach in aged care policy and practice, Churchill fellow will tell the Active Ageing Conference this month. 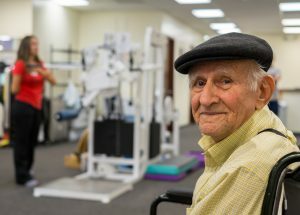 As the aged care sector strives to meet its new requirements in wellness and reablement, leading providers, allied health professionals and experts in the field will come together at the Active Ageing Conference 2016 to hear the latest evidence and practice. Are you innovating in wellness, restorative care and allied health in aged care? Submissions for the Active Ageing Conference close today. AUDIO: Aged care providers new to using technology in their service provision are advised to start small and do their research, which begins with asking clients what they want. 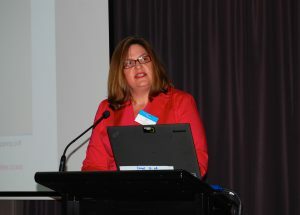 AUDIO: Spiritual care is about connecting deeply with people daily and it is as important as meeting a person’s physical, social or emotional needs within a wellness approach, a leading expert has told aged care organisations. 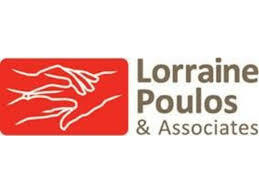 AUDIO: Translating wellness, reablement and restorative care approaches into practice is both an adaptive leadership and technical challenge, a leading consultant has said. As Australia celebrates Pastoral Care Week next week, aged and community care providers will come together for a special workshop exploring options for providing spiritual care within the context of the wellness approaches that now underpin community care. 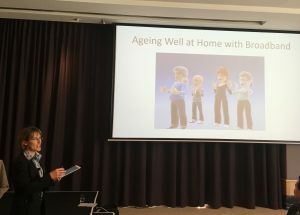 Aged care providers should consider incorporating experience-type services and harnessing the power of the smartphone to deliver wellness approaches, an expert will tell the upcoming Active Ageing Conference. 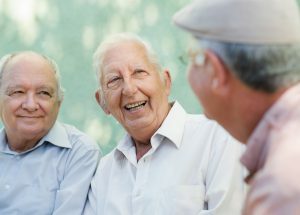 A simple change in communication style could enable frontline care workers to implement CDC and wellness approaches with clients, a sector trainer and coach will tell the upcoming Active Ageing Conference. 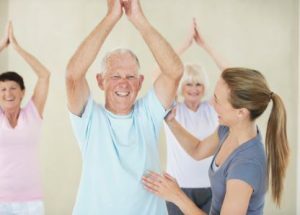 Since 1 July aged care organisations are now expected to adopt wellness and reablement approaches, raising a plethora of issues. For instance, how do you get staff and clients on board? And what happens if a client says no? 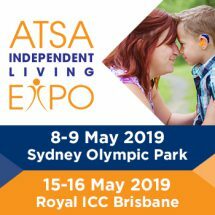 Active ageing for seniors living with dementia and creating functional home environments to support independence are among the topics to be discussed at the upcoming Active Ageing Conference.